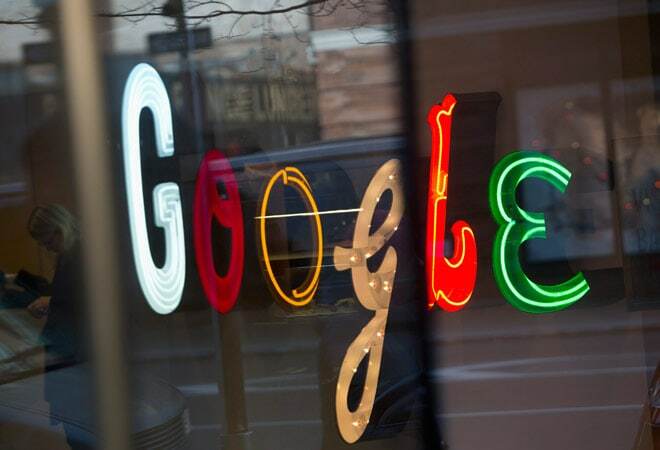 Sources said Google plans to hire across its business verticals, considering the growing clout of the Indian IT market in the Asia-Pacific (APAC) region. In one of the largest expansion drives by a Fortune 500 company in India, Google Inc plans to hire up to 50,000 people for its Bengaluru, Gurgaon, Mumbai and Hyderabad offices by this year-end. Sources said the company plans to hire across its business verticals, considering the growing clout of the Indian IT market in the Asia-Pacific (APAC) region. Google may raise the count of its India offices too, they added. The world's most popular search engine has more than 55,000 employees globally. With the latest recruitment drive, it could well cross the 1 lakh-employees mark. Google's rival Facebook employs around 9,000 employees globally. With its new hiring plans for India, the search giant will leave behind the social networking major in the human resource sphere. When contacted, a Google India spokesperson declined to comment. *The above story was written in good humour to celebrate April Fools Day. We enjoyed sharing a laugh with you and hope you did too.